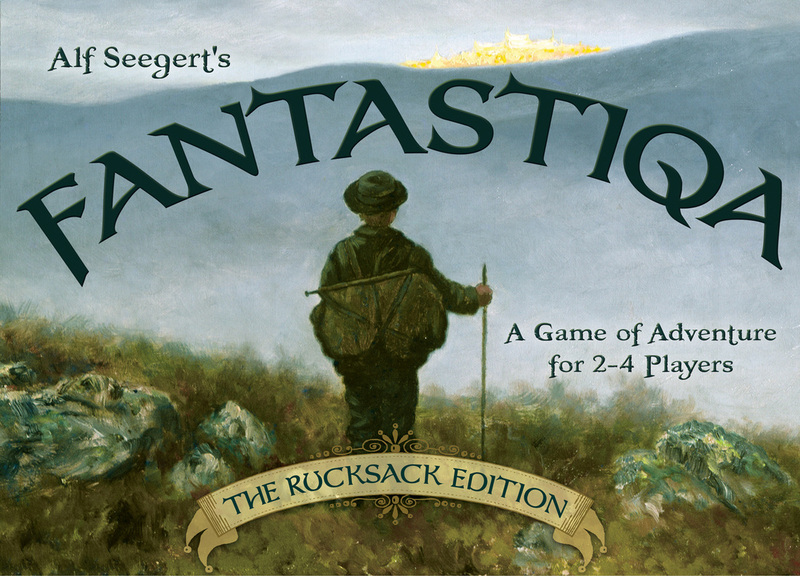 The Rucksack Edition of Fantastiqa is all the fun of the original with slimmed-down components and a much lower price. It should be available at many brick-and-mortar retailers, hopefully one near you. 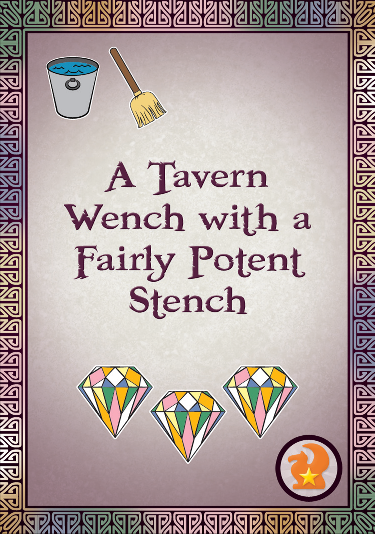 You can also order it directly from the Gryphon Games website here. 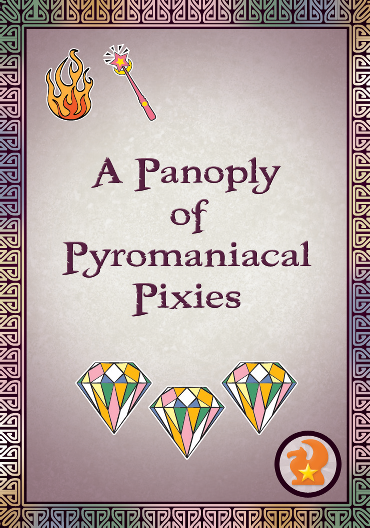 And here is a link for ordering all the many Fantastiqa Expansions. 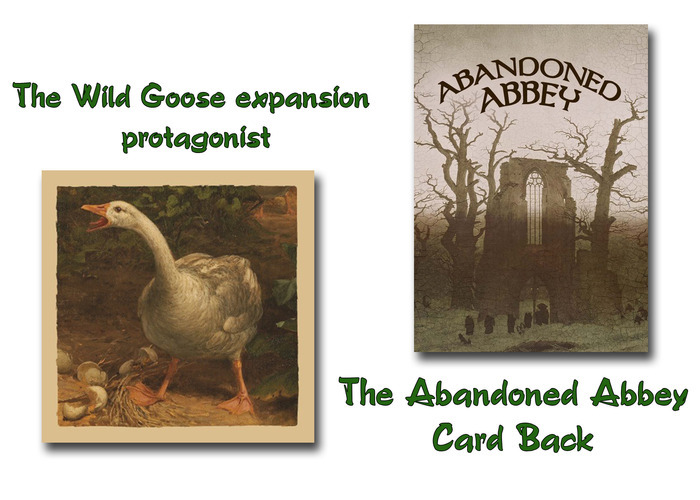 See this BGG thread for details on both the Rucksack Edition and all the expansions. An expansion combination guide is here. Please note that newer expansions not on this list (like #8, the six new Character sets) work great in combination with all other expansions. 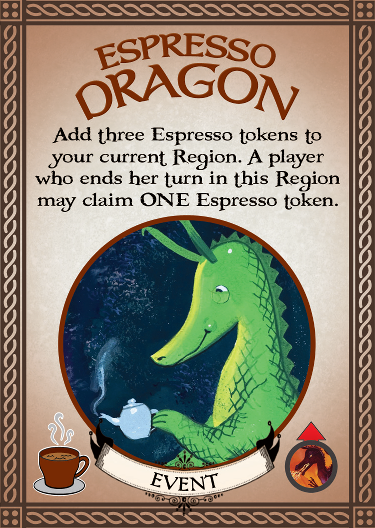 May the Peaceful Dragon pour you a tasty cup of chai today! 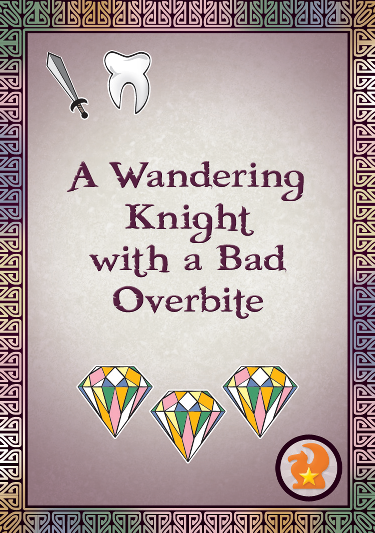 Big thanks to those of you who backed the game on Kickstarter or simply helped support my game designs through kind words and helpful suggestions! Please click here for a detailed list of thank-yous. 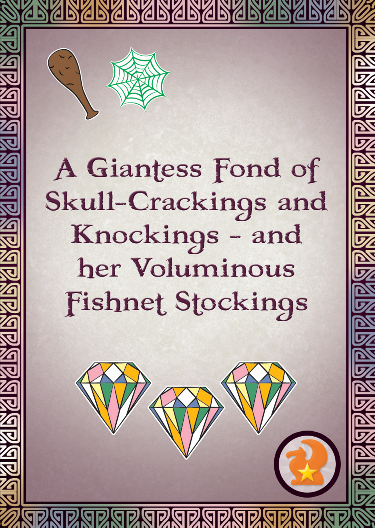 For information on the original Enchanted Edition of Fantastiqa -- including reviews and gameplay demos -- click here. 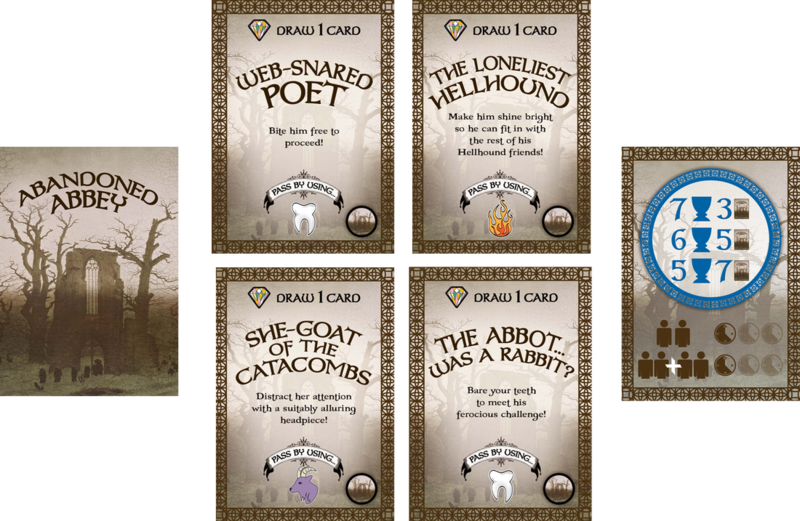 Here are some of the new Fantastiqa expansions, also on Kickstarter...including one signed by Rich Sommer of MAD MEN, "Tailfeathers of the Hairy Crane"! Thanks, Rich!